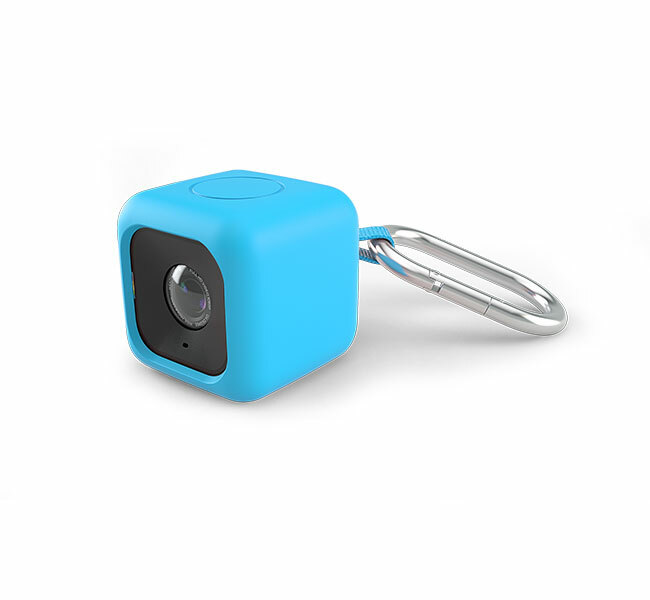 Bumper pendent case for Polaroid Cube HD action lifestyle camera keeps your camera protected with its silicone case. 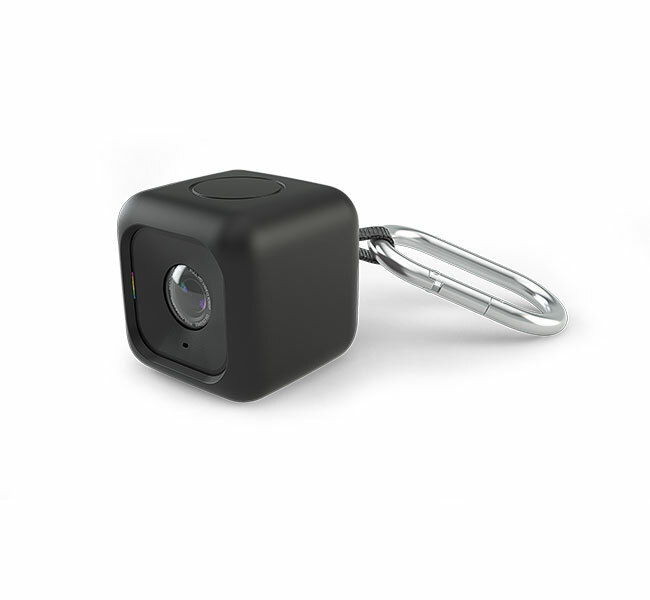 Includes 90cm lanyard & metal hook. 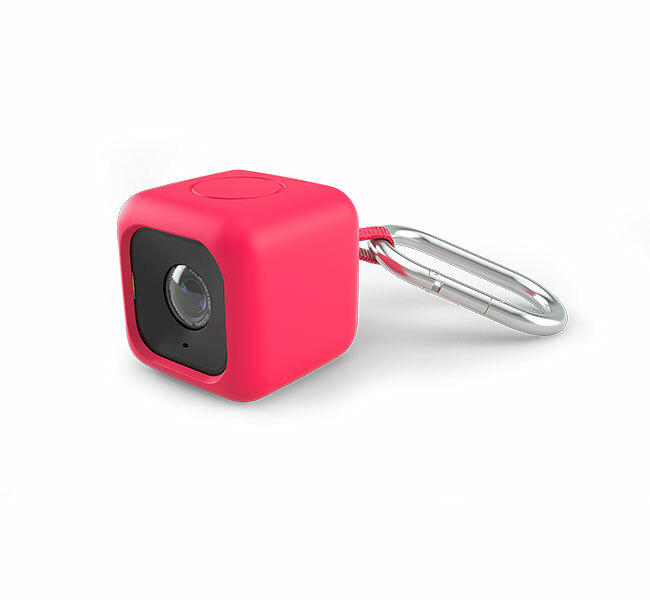 The only authentic bumper case designed & sold by Polaroid exclusively for the Polaroid Cube camera.